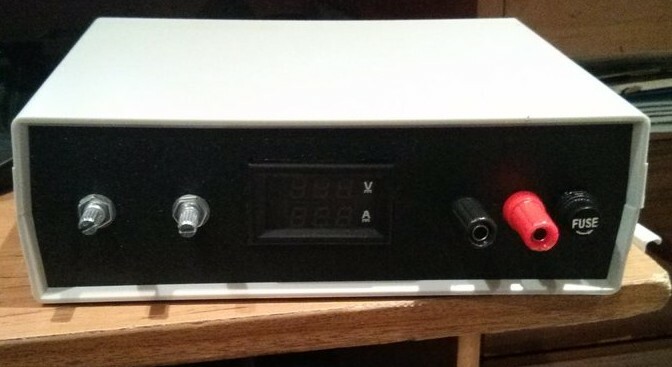 So I’ve wanted a reliable bench power supply for a long time and it’s always been on the “to-do” list. As I’ve learned more and more about electronics I’ve considered building one at different stages and now I’ve finally done it. 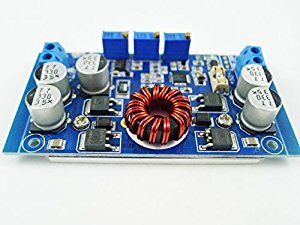 Originally I’d planned to build a power supply from an old ATX supply like many have done before. In order to set this up with binding posts with a safe clearance was not going to be possible with the spare ATX supply I have. This also made the idea of adding an LM317 into the ATX supply to get ~12V adjustable was not going to happen without constructing a completely new enclosure. After realising this wasn’t going to work, I explored the option of using LM7805 and similar LM78xx fixed linear regulators to give myself a number of fixed DC voltages to play with. During this phase I learned about the LM317 variable linear regulator and was convinced a combination of an LM317 variable voltage with some fixed voltages (5V, 9V and 12V) was the way to go. This never eventuated partially due to the current limitations of these linear regulators and partially due to my hate of perfboard/prohibitive cost of PCB manufacture. Just this semester we’ve been learning about buck/boost converters (having only studied buck converters in the past) and in researching DC-DC converters I came across the LTC3780 which I’ve finally gone ahead and built a power supply from. Utilising the Buck/Boost configuration allows for stepping up and down from the input voltage supplied to the module. Other reasons this module has been selected is that it allows control of the output current using a trimpot as well as just a generally higher limit on the current output when compared to the LM series voltage regulators limited to 1A. 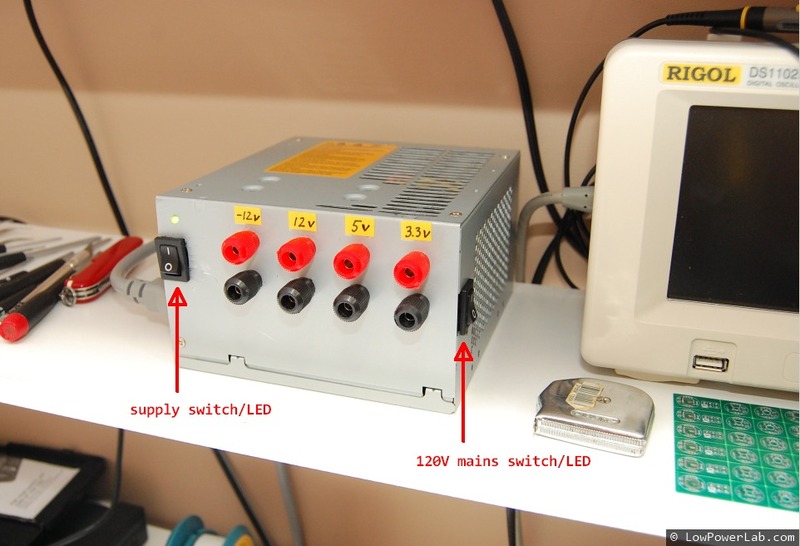 The voltmeter is a few hundred mV out when the voltage is lower (0-15V) above this can be up to 1V out at the higher end of the scale (20-28V). It’s not the best or cheapest or most well constructed power supply out there but it’s good enough for me right now.